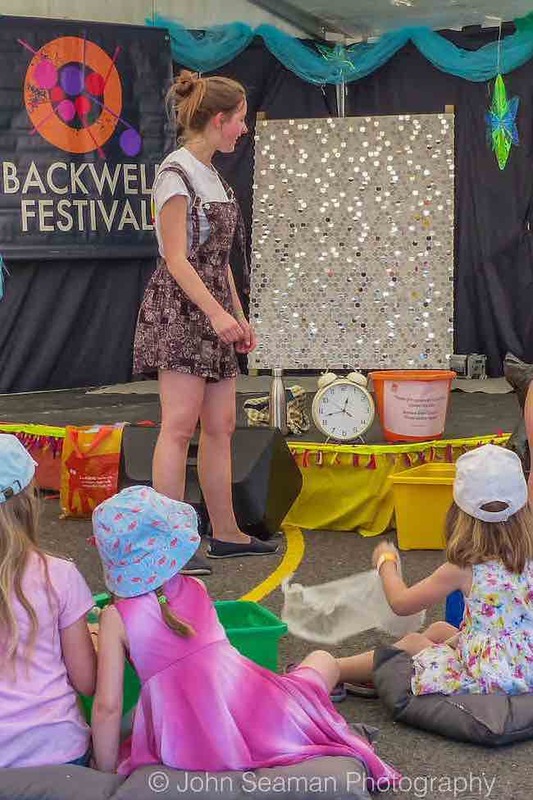 We trained as Practitioners with the engagement department at Bristol Old Vic, and have extensive experience in creating and delivering theatre workshops on a wide range of topics. We love working with different groups, exploring topics such as music for theatre, devising, and ensemble skills, that we use in our own practice. We can work with your group on how to build an effective ensemble, working through devising exercises and adapting stories into narratives and scenes using improv techniques. We are able to devise unique and bespoke workshops that cater to the needs of the groups we work with, and ensure that our participants have the most fulfilling experience possible. If you are representing a school or company we want to hear from you! If you would like to know more or book a workshop with us please get in touch.